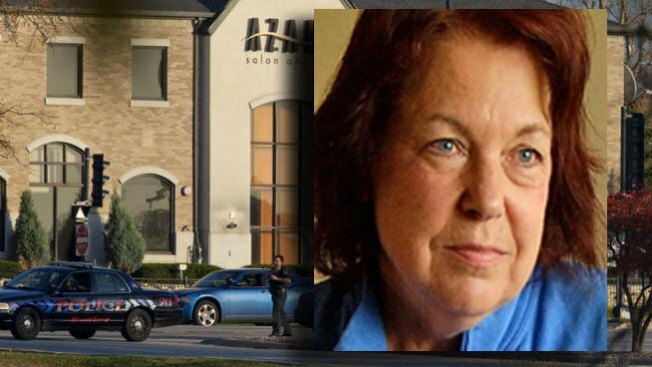 Betty Brunner was in the Azana Salon & Spa when a gunman walked in. As police investigate what led to a shooting rampage Sunday at a Brookfield, Wis., salon and day spa, one woman described being inside the salon when the gunman walked in. Betty Brunner, 65, was scheduled for an 11 a.m. appointment at Azana Salon and Spa with Zina Haughton and had just sat down when a man, later identified as Radcliffe Franklin Haughton, entered the building. "At first I just saw his shadow and then he turned, and I saw the handgun," Brunner told NBC Chicago. "He told everyone to get down on the ground." Brunner said she dove for the ground. She recalled seeing Zina Haughton standing at the reception desk, protecting the girls behind the counter. "She saved lives," Brunner said. "She kept talking to him in a very calm voice, saying, 'Sir, calm down. This is a peaceful place, sir.'" Haughton never acknowledged the man as her estranged husband, she recalled. "She was a very brave, courageous woman," Brunner said. "She looked him right in the face." Kerry Bruett says Radcliffe Franklin Haughton became more angry and involved in politics in the last year. Christian Farr reports. That's when Radcliffe Franklin Haughton grabbed Haughton by the shoulder, pulled her around the corner and shot her. Brunner said he went upstairs and tried to drag a different wounded woman with him, but she couldn't walk. Brunner stayed against the wall and played dead until a SWAT team came in a few minutes later. "I gave them a thumbs up that I was OK, and they told me to get out," she said. Haughton has two daughters, she said. "She is a true professional," Brunner said. "She loved her family. That's all we talked about is family." Three people were killed in the shooting and four were injured. Police said Haughton filed for a restraining order against Radcliffe Franklin Haughton two weeks ago after he was caught slashing her tires while she was at work. 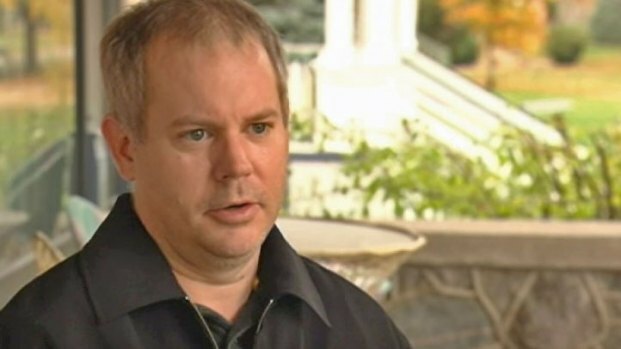 He was found dead of a self-inflicted gunshot wound inside a locked area of the salon.